Cherry blossoms, warm weather, street festivals: this is the stuff that spring in Philadelphia is made of. The city is coming out of hibernation after the torturous cold of winter, and that means there’s all kinds of events going on. Bookmark this page and get ready to mark up your calendars with spring happenings in Philly, including an Easter promenade, Tech Week, and our city’s Restaurant Festival. Set in Saigon during the Vietnam War, Miss Saigon is the love story of a Vietnamese bar girl and a US soldier, from the writers who brought us another dramatic great, Les Miserables. An impressive 42-deep cast is putting on the production for a nearly two-week run at the Academy of Music. Before Tyler Perry retires the Madea character, he’s bringing a stage production -- and Madea’s antics -- to cities nationwide. Also starring Madea franchise actors Tamela Mann, David Mann, and Cassi Davis Patton, the show will take audiences through one more Madea narrative over the course of its five-night run. It’s never hard to find a solid flea market in Philly, but Liberty Flea in South Philly is exceptional. Curated by local vintage clothier The Captain’s Vintage, the vendor lineup includes jewelry makers, ceramic artisans, handmade home decor crafters, and more. Plus, it’s a dog-friendly event. The elegant Crystal Tea Room will be filled to the brim with representatives from local bars and restaurants for the Philadelphia Restaurant Festival. Featuring Bank & Bourbon, Porta, Masala Kitchen and more, this three-hour event is all about food and drink sampling. Every ‘90s kid remembers Nickelodeon’s Double Dare. Now, you’ll get to watch people slip in slime and pick boogers from a giant nose live on stage, when host Marc Summers (did you know he also lives in Philly?) brings the iconic game show to the theater. 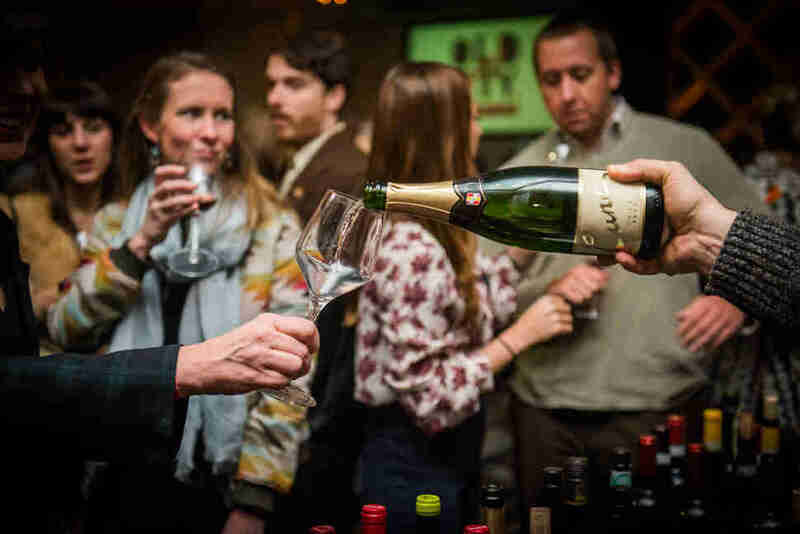 Regardless if you’re a fan of red, white, or rosé, Philly Wine Week will have an event to satisfy your tastes. You’ll get to taste wines from various regions of the world, try flights of natural wines, and pair your beverages with tasty cheeses. Often mistaken for a Disney movie, Anastasia was an animated delight telling the tale of an orphan who turns out to be a Grand Duchess. The stage musical adaptation comes to Philly with new music, fancy costumes, and lots of nostalgia. One of spring’s landmark culinary events, Manayunk StrEAT Food Festival brings dozens of food trucks — like Poi Dog Philly, The Happy Pita, and The Tot Cart — and local eateries to the curb, offering up specialty meals highlighting a special ingredient: strawberries. Plus, sidewalk sales and live music. 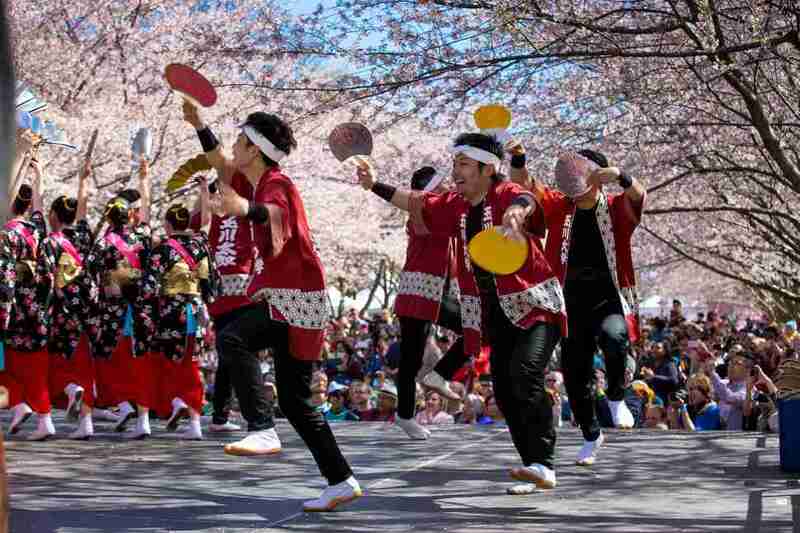 See the cherry blossoms in full bloom at the Subaru Cherry Blossom Festival’s Sakura Sunday, an outdoor bash celebrating Japanese culture with live music and dance performances, a ‘Samurai of the year’ contest, Harajuku fashion show, and cosplay showcase. If you’ve ever found yourself puzzled when shopping, wanting a one-stop shop for both skulls and funeral antiques, the Philadelphia Oddities Market has you covered. 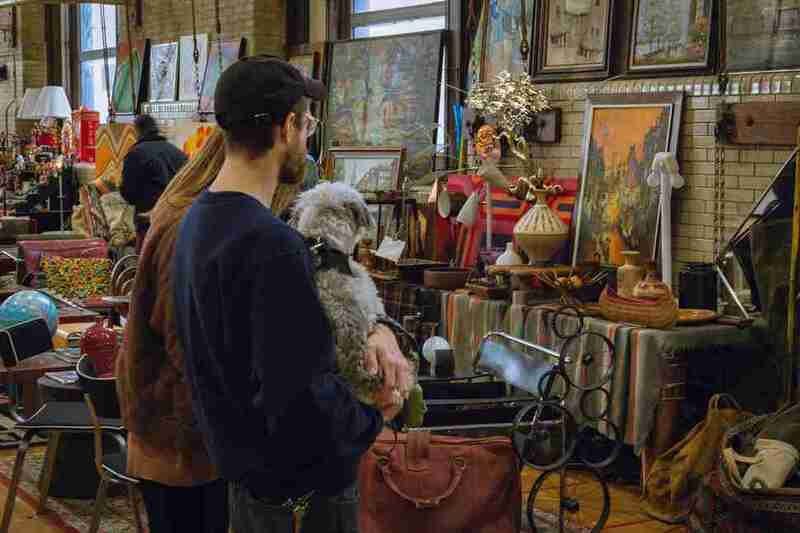 The one-day shopping extravaganza features vendors specializing in jewelry, antiques, art, candles, occult, dark art, and more. Famous for starring in Bee Movie and basically nothing else, comedian Jerry Seinfeld takes a break from his Beacon Theatre residency and heads to the Jersey Shore to perform stand up. Two performances only, so snap up those tickets. 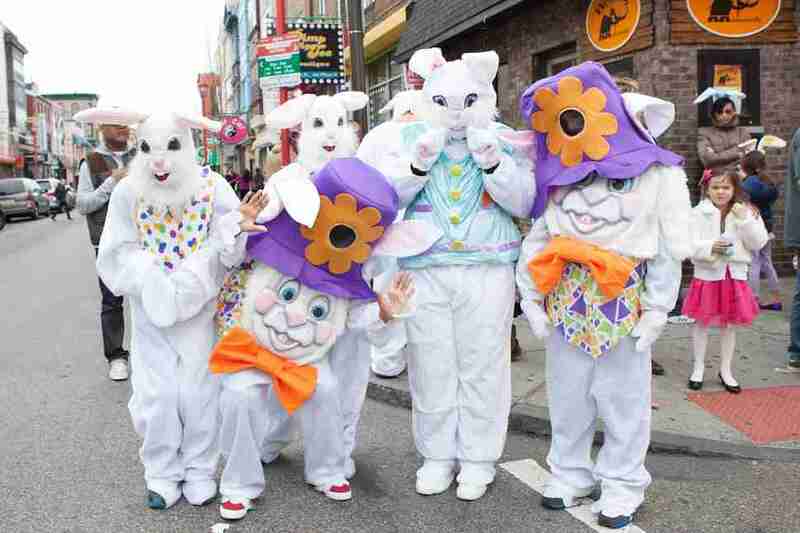 Passyunk Ave. and South St.
A decades-old tradition returns to South Street on Easter Sunday. Kids and adults alike will dress in their Easter best for a promenade and festival (and best-dressed contest). After the strut, grab brunch at Brauhaus Schmitz, Twisted Tail, or Pizzeria Stella, which are all serving up Easter deals. The Franklin Institute is hosting another year of the Philadelphia Science Festival, boasting interactive and informative events, from a brunch where you’ll learn about (and taste) beer foam, to a massive carnival with tons of experiments and games. East Passyunk Ave from Broad to Dickenson Sts. It’s no secret East Passyunk is home to some of the city’s finest restaurants. These establishments — like Bing Bing Dim Sum, Cantina Los Caballitos, and Sate Kampar — will dish out small plates at the street fair, complete with live music and shopping. 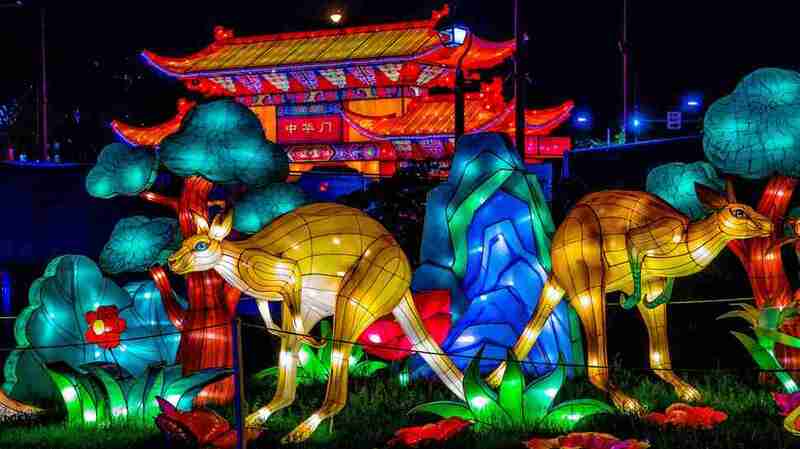 Back again for another year, the Philadelphia Chinese Lantern Festival illuminates Franklin Square with 30 lantern sculptures of giant dragons, glowing pandas and more. Every night of the two-month-long event features performances from acrobats and dancers, plus traditional Chinese fare and a beer garden. Tech is something that touches every aspect of our lives, yet so many of us feel removed from the industry and professional coders. Philly Tech Week aims to bridge that gap, with all-welcome events including the kickoff festival and the cocktail-party-meets-interactive-expo closing bash. The Daily Show host Trevor Noah steps out from behind the desk and gets behind the standup microphone for his Loud & Clear tour. Though he’s performing thrice in Philly, tickets are only available to a late-night Friday show. 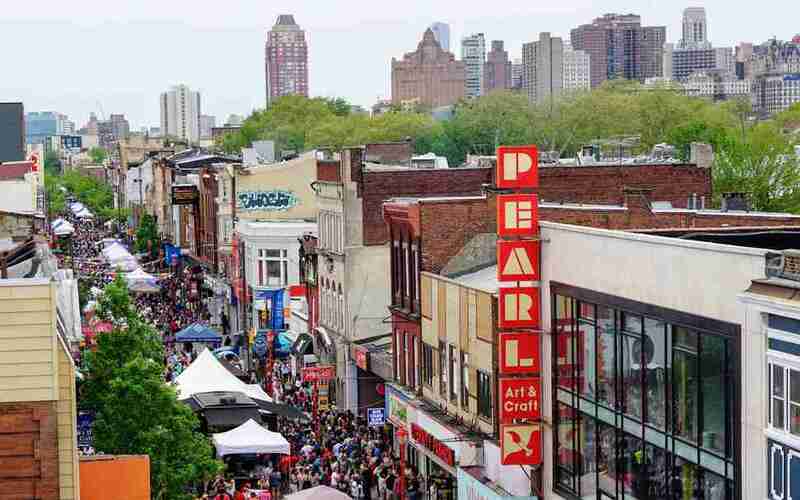 South St. from 2nd St. to 8th St.
You know it’s actually, finally spring when the South Street Spring Festival takes over six blocks of the city with music, food and drink vendors, crafters… and the German-inspired festival-within-a-festival, Maifest. Go crazy on drinks in pineapples and food from local restaurants. The country’s largest 10-mile race takes thousands of runners from North Philly all the way down to the Navy Yard. Luckily, it’s a straight-shot route, so there should be very little confusion on where to go to cheer on your fit friends. Trenton Ave. from Norris St. to York St.
One of the city’s quirkiest events takes place in Kensington and boasts DIY human-powered parade floats designed to roll full-force into a mud pit. 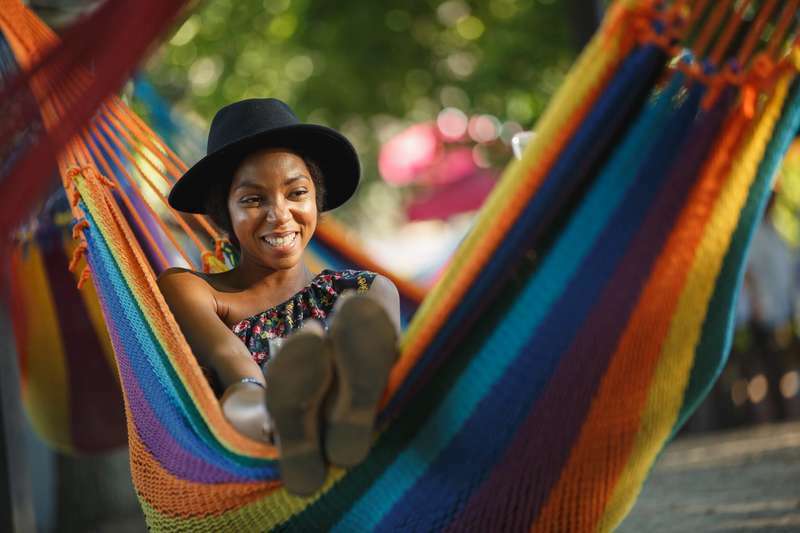 The Philadelphia Federal Credit Union Kensington Derby and Arts Festival begins with a “parade of sculptures” in the afternoon and continues all day with an arts festival complete with artisan boutiques. Walnut St. between Broad and 19th Sts. and 17th and 18th Sts. from Sansom to Locust Sts. In true street festival fashion, downtown restaurants and shops will bring their efforts outdoors this Saturday in May. 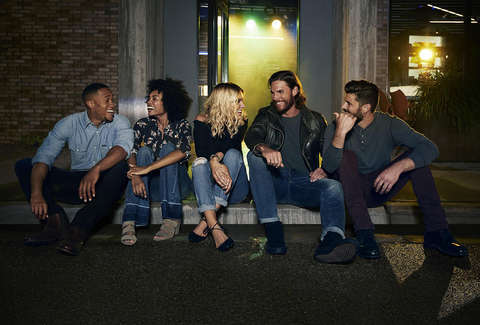 Don’t miss a smattering of street cafes, art, beauty, and fashion vendors, family activities, culinary demonstrations, and beer and cocktail samplings. 9th St. from Fitzwater St. to Wharton St.
Where else has pasta, cannoli, and brave souls attempting to climb a greased pole all in one place? 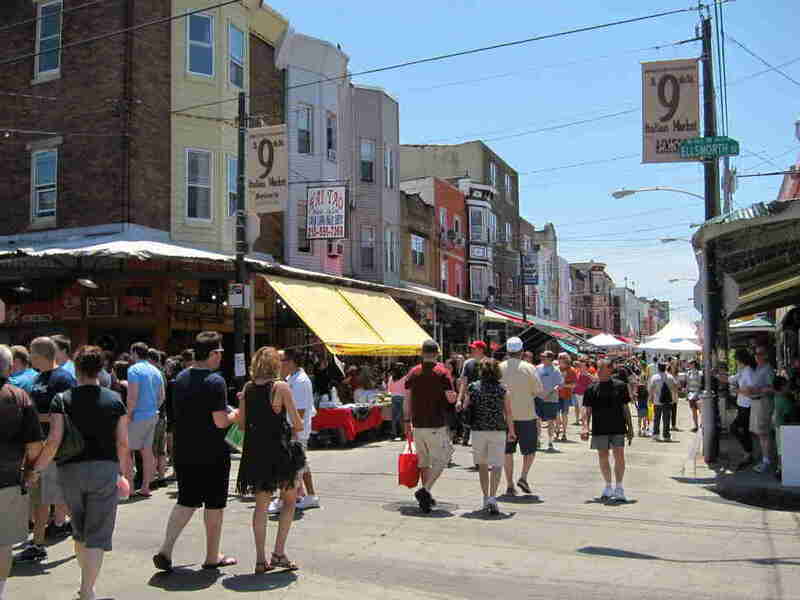 The 9th Street Italian Market Festival promises all of the above, plus all the food you can imagine -- that includes DiBruno Bros., Pat’s King of Steaks, Villa Di Roma and more. The hilariously off-kilter musical The Book Of Mormon (co-written by the creators of South Park) tells the story of two missionaries sent to Uganda to promote the Mormon religion. Once again, the tour is making a short stop in Philly. Just like Philly Wine Week earlier in the season, Philly Beer Week spotlights a beloved beverage. The festivities kick off with Opening Tap (a massive tasting event) and continue with beer pairing dinners, brewer Q&As, and plenty of happy hours. Columbus Blvd. and Spruce St. 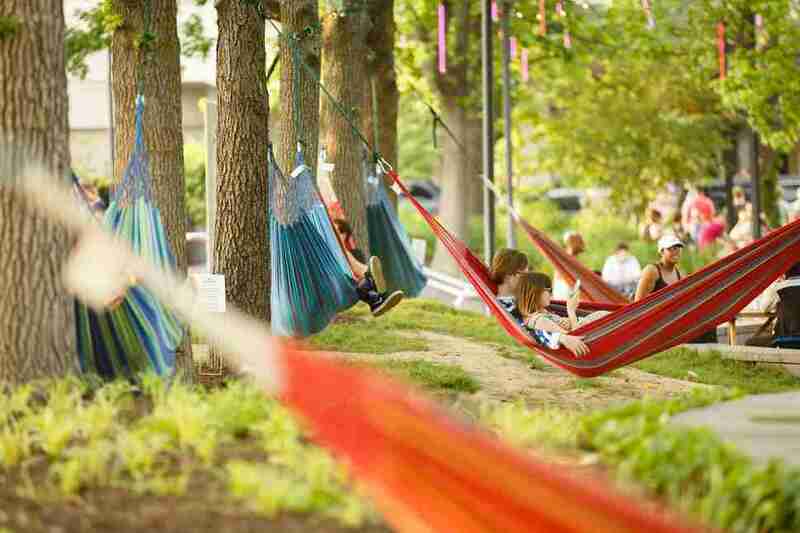 The pop-up park on the Delaware is opening for the summer season. Head on down for bars, food, floating gardens, games, waterfront hammocks and impeccable decorations, all in a picturesque, Instagram-ready setting.